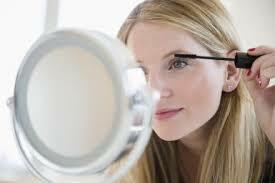 Many girls think that they have to start applying their makeup differently once they start wearing glasses. Well, that is not true. 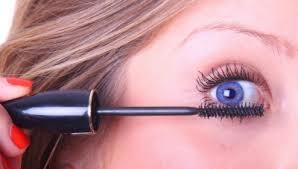 But, there are a few makeup tricks that can make your eyes look more flattering. Take a look and learn how to make your eyes stand out through your lenses. 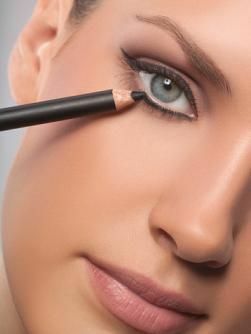 Eyeshadow allows you to change your look in a few moments and it is a great fun to play with it. 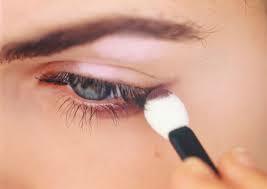 Even if eyeshadow is a part of your daily makeup routine, the application can be intimidating. 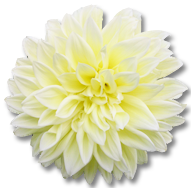 Here are a few tricks to help you turn this process from daunting into a real joy.